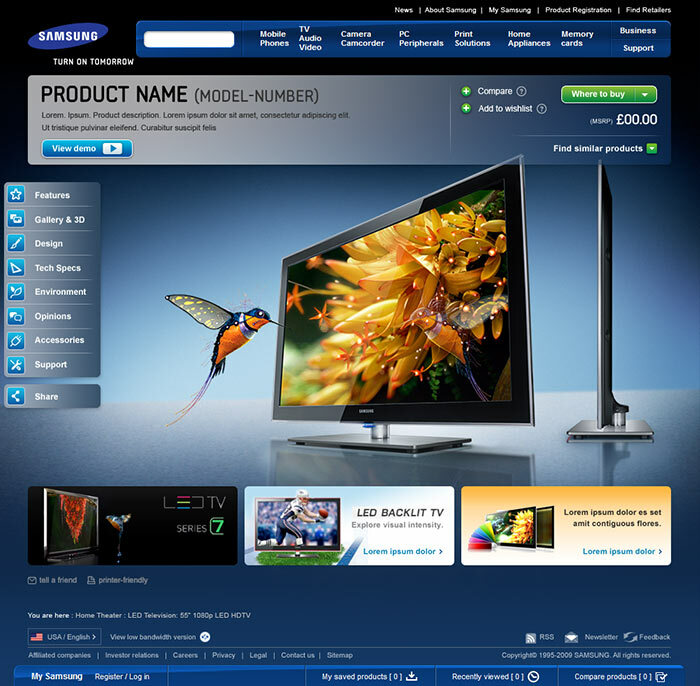 Samsung came to us with the challenge of re-launching their .com site globally in over 65 countries. Their current site lacked emotional appeal and it needed to make an impact on potential customers, showcasing the strong product design skills of the company. But we had to balance that with the day-to-day needs of local web managers who simply needed to get a promotion up in their region. In addition, the client was firmly entrenched in marketing their products with rational benefits as the lead story. Our solution? 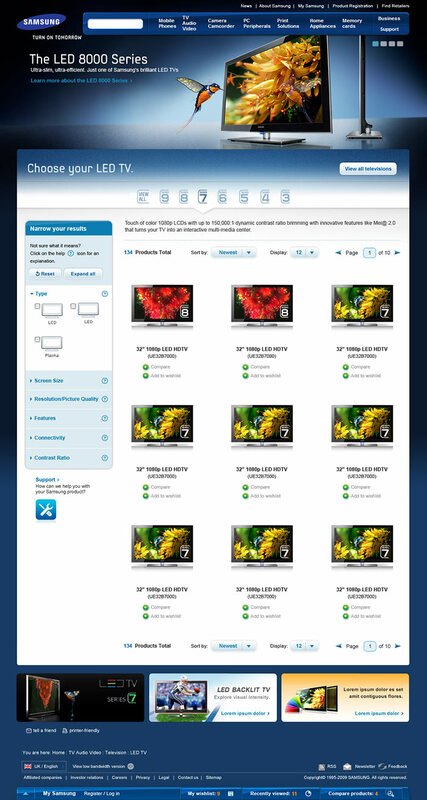 Of course, we designed a modular, best-in-class web experience that allowed for country customization. 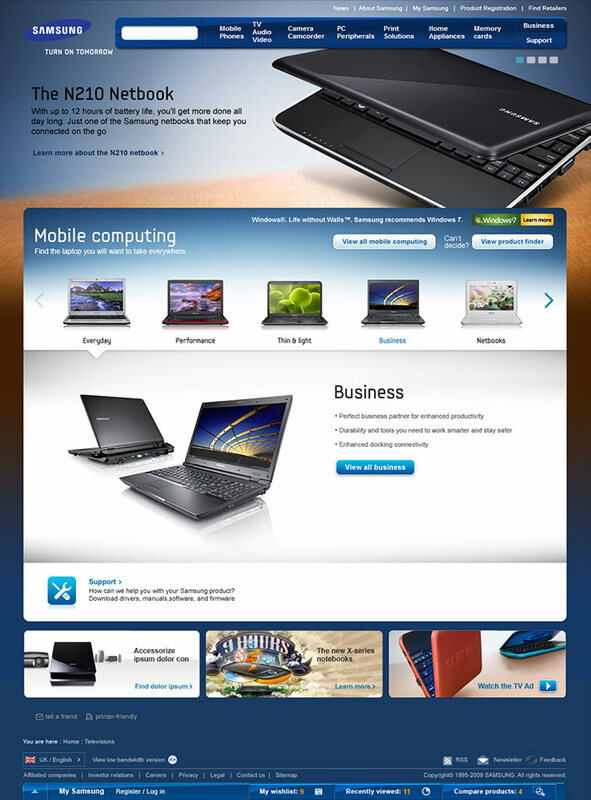 But, what made the site different was a emotionally led design approach to the marketing of their products. 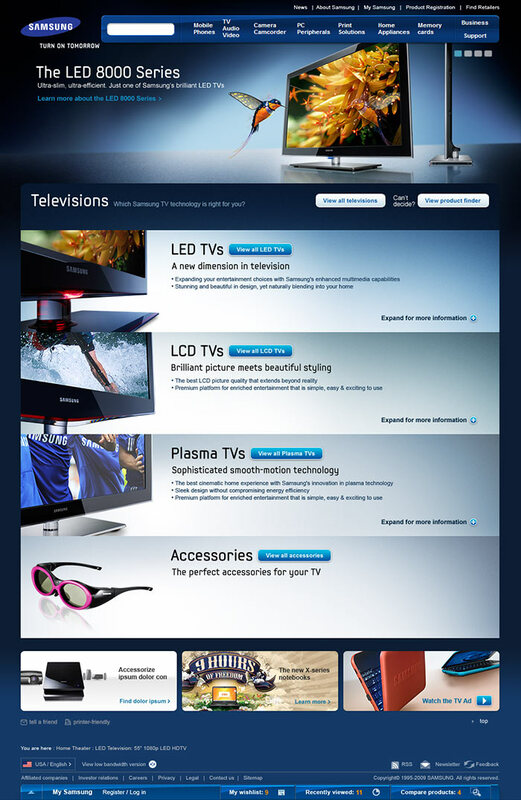 Using large, full bleed imagery, all products were now geared toward producing an emotional reaction from customers. 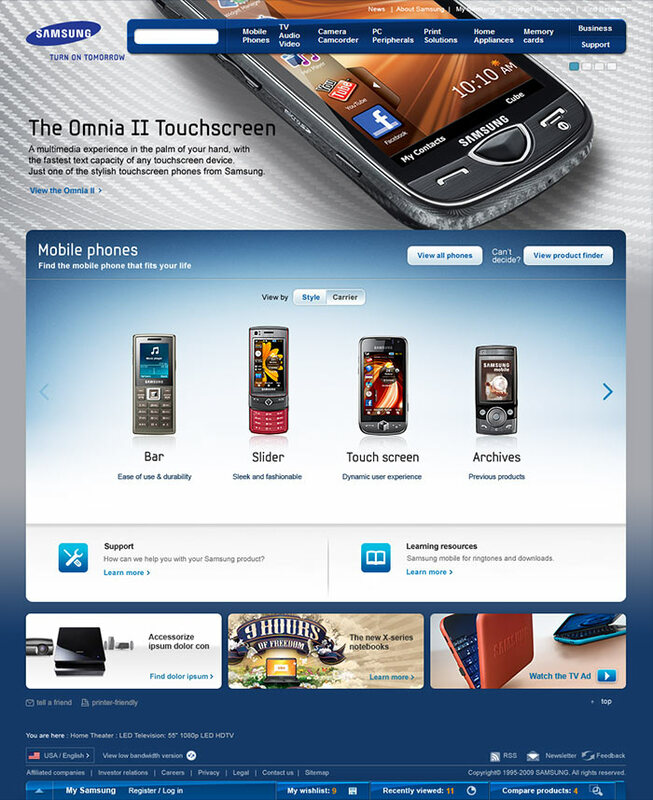 And once we had their attention, our headlines communicated the emotional benefits the user could expect from the product, instead of the leading with specs like 12 megapixels. 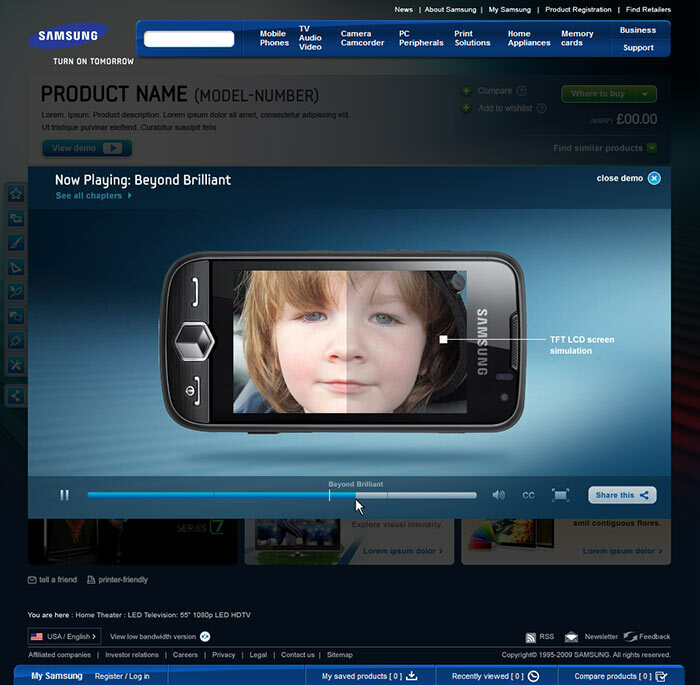 This combined to produce a huge shift in how Samsung marketed their products globally.